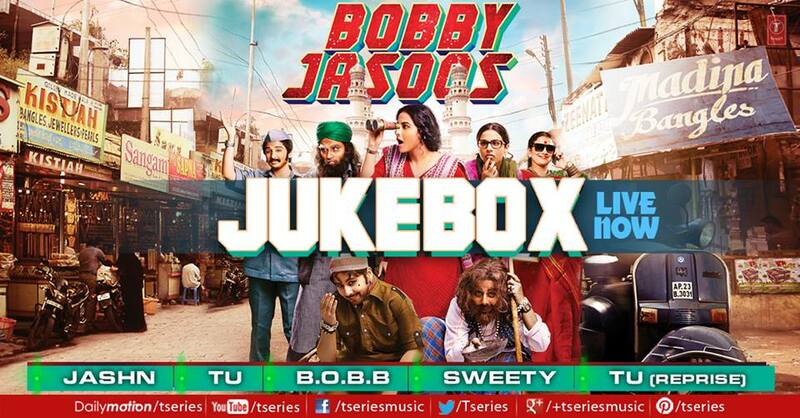 Listen to the full songs of Bobby Jasoos starring Vidya Balan and Ali Fazal. It is directed by Samar Shaikh and releasing on 4th July 2014. Releases on: July 4th, 2014.